PLEASE NOTE: EXPEDITION ARUNACHAL PRADESH HAS BEEN POSTPONED INDEFINITELY. WE HOPE TO PICK THIS PROJECT BACK UP IN 2015. What is Expedition Arunachal Pradesh? “Expedition Arunachal Pradesh” is a photo documentary project by Jason K Powers covering one of the least known tribes in all of India. Paired with the photo documentary, Jason will also be doing ethnographic research on this remote tribe. There are many undocumented areas, many unseen faces, and so many untold stories in ‘the land of the dawn-lit mountains.’ One tribe has been chosen. Jason intends to visit the Zakhring tribe who are positioned in one of the furthest north east regions of India in the valleys of the Himalayan Mountains of Arunachal Pradesh. Arunachal Pradesh is bordered on three sides byBhutan, China and Myanmar, with the rest of India to the South. About ½ of Arunachal Pradesh is positioned in the Himalayan Mountains. There is very little known about the Zakhring people. A census done in 1981 revealed that there were only 14 members of their tribe remaining. Living with the Zakhring people were another people group who identified themselves as the Meyor tribe, numbering around 240 people. It is presumed that these two tribes merged at one time due to their low numbers. If the population has continued to increase at a steady rate, the current population may be upwards of around 400, but if not, the population may have decreased to a startlingly low number, which could face the tribe with total extinction in the near future. Interestingly, some sources suggest that neither of these names are the names in which they call themselves in their own language, which is the Charumba people. The Zakhring peoples are believed to have migrated from Tibetat one time, and have resided in this area ever since. Their religion is Buddhism which seems to be tinged with beliefs in a pre-Buddhist Bon religion. It is not known whether they have their own literature or written language. The decision to visit the Zakhring people was based on the fact that so little is known about this special tribe. Since they are also facing the possibility of total extinction, it is important to learn about such a unique people. Jason felt that is was not enough to simply go in and ‘take photographs’ of these people, but to spend time with them and learn what he can about these people and share them with the world. Through photography, Jason will be documenting, and telling the story of the Zakhring people. Other plans are to be doing ethnographic research on this tribe with intent to release a book or small publications, telling the world about this tribe. Jason intends to do various new and state of the art styles of documentary photography to be displayed in galleries, as well as creating a photo coffee table book about the tribe. His photographs will also aid the research done by other anthropologist and Universities. UPDATE: Due to problems obtaining permits, Expedition Arunachal Pradesh has been postponed to 2013. 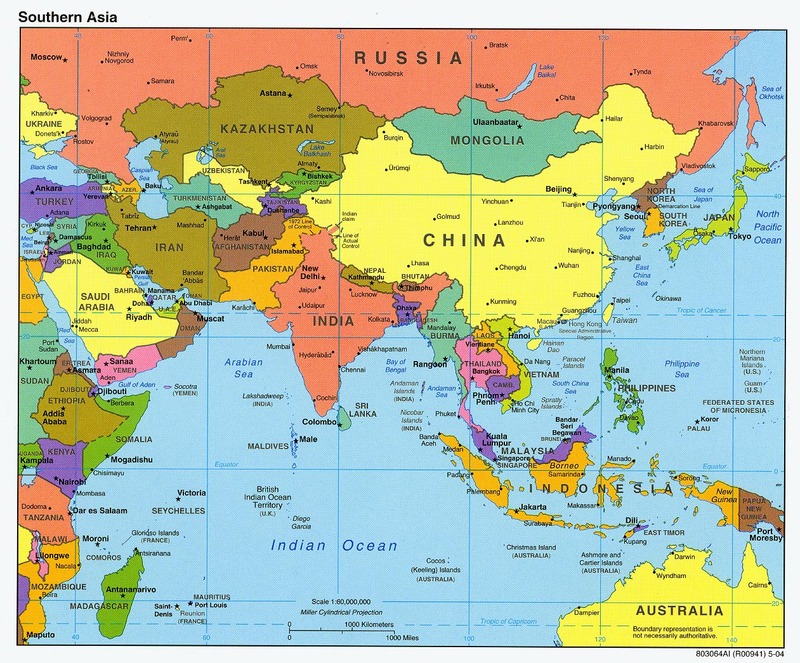 Where is India and the North East India? Jason’s primary intention on this expedition is documentary photography. He is working on several original, cutting-edge methods of presenting the expedition photographs, planning several exhibitions in galleries throughout the U.S.A. in 2013. He will also be putting out a photo coffee-table book with sidelining stories about the Zakhring tribe. A local Indian Publisher has already been contacted to publish an additional book which will result from the ethnographic research conducted. After this first pilot expedition, the plans are to begin covering other remote, undocumented tribes in India and possibly around the world. With enough enthusiasm and support, the possibilities are endless! Financial contributors will receive special offers listed here. You can also purchase from the Expedition Store below. CLICK HERE TO VIEW EXPEDITION PRODUCTS!